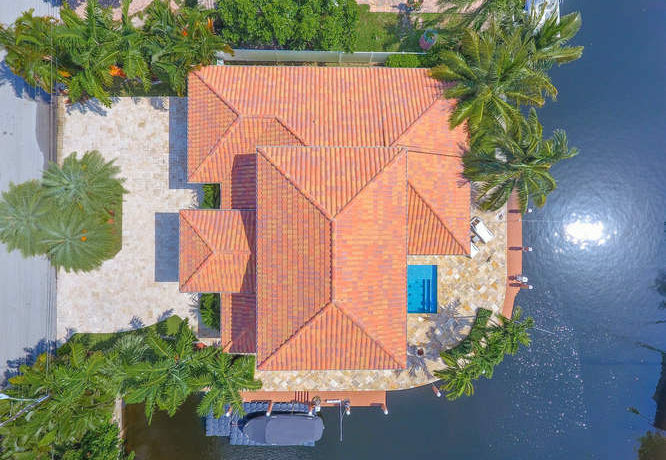 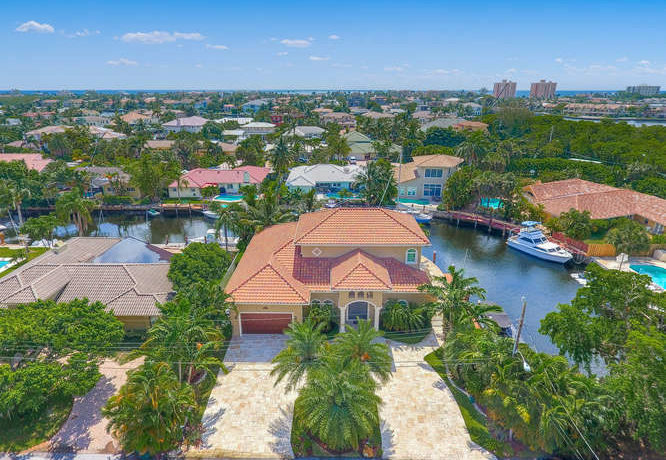 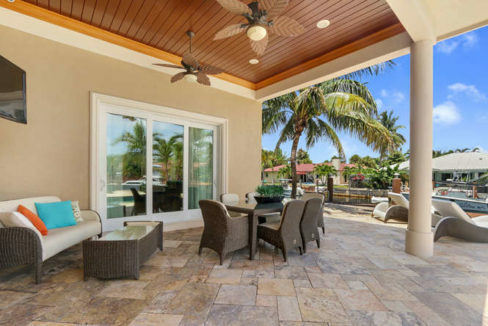 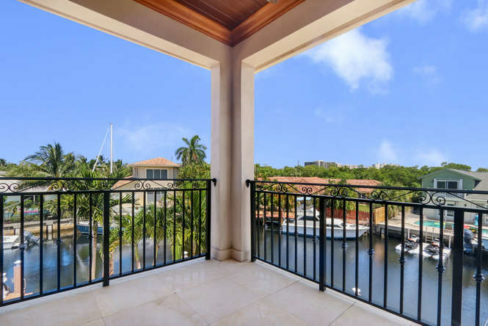 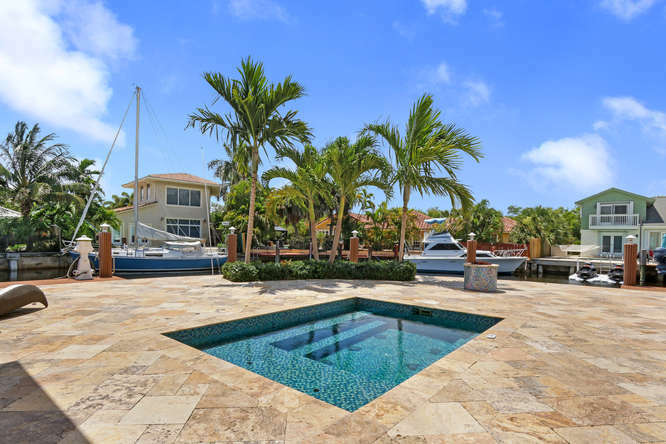 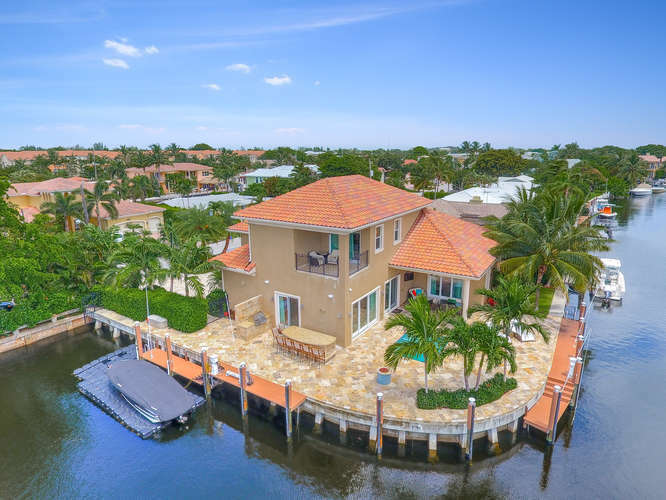 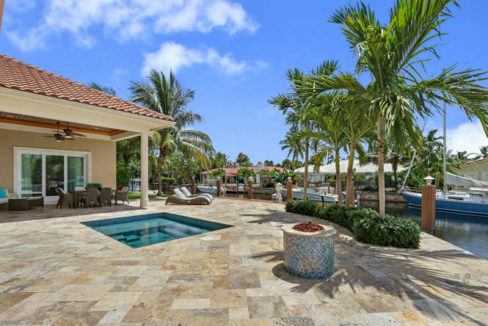 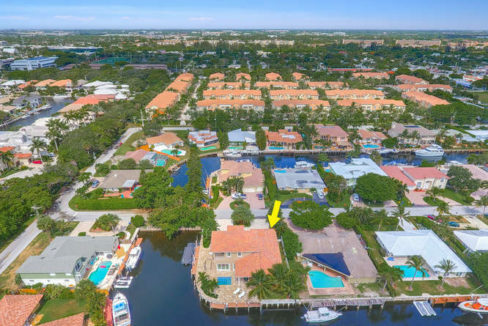 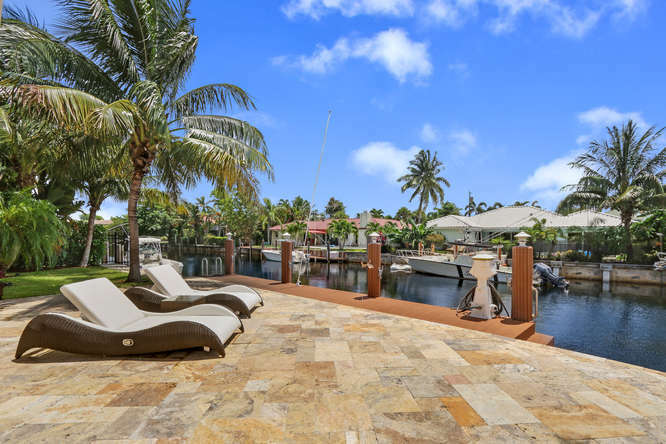 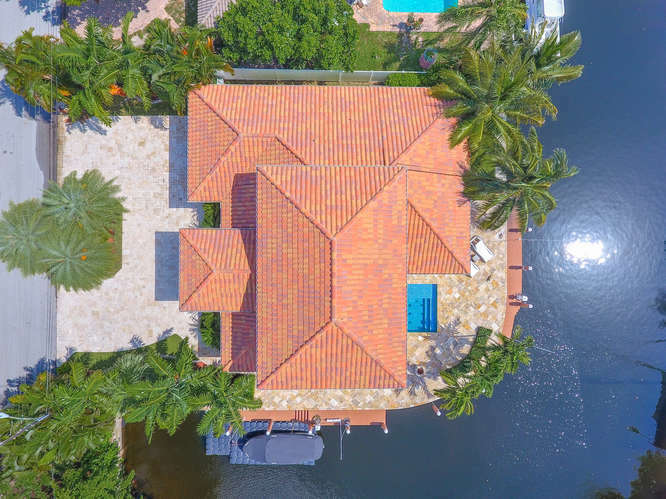 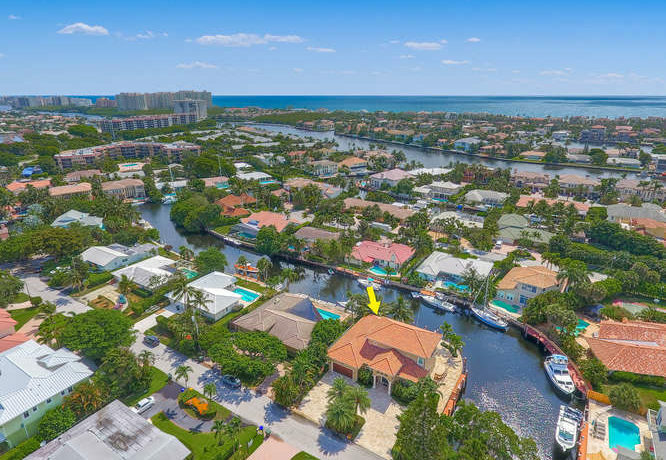 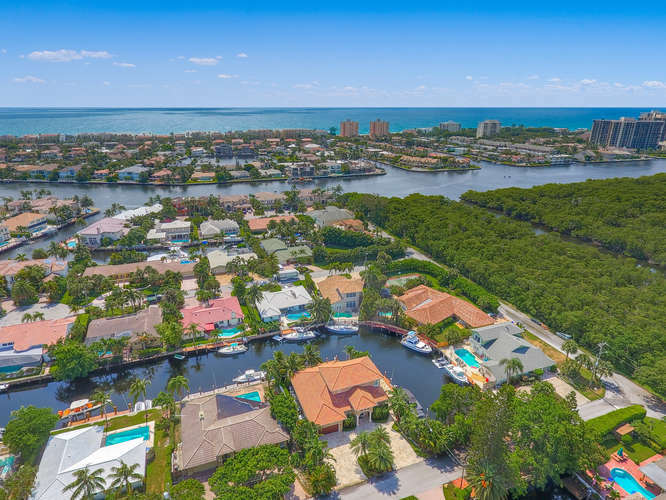 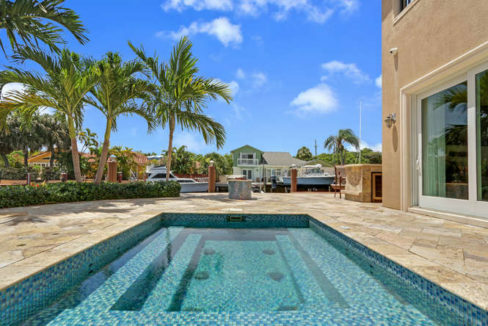 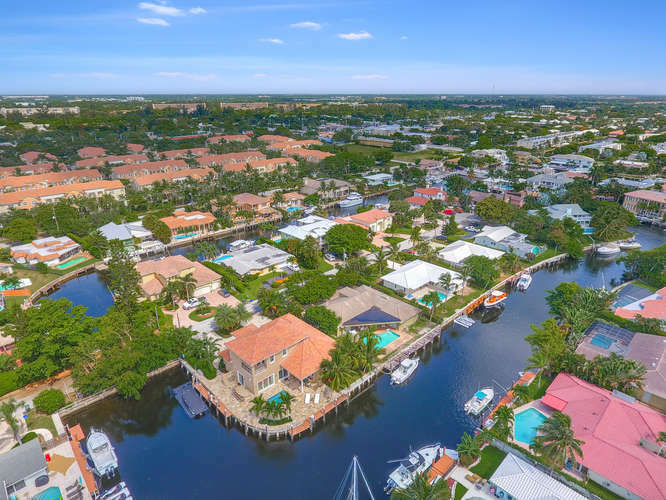 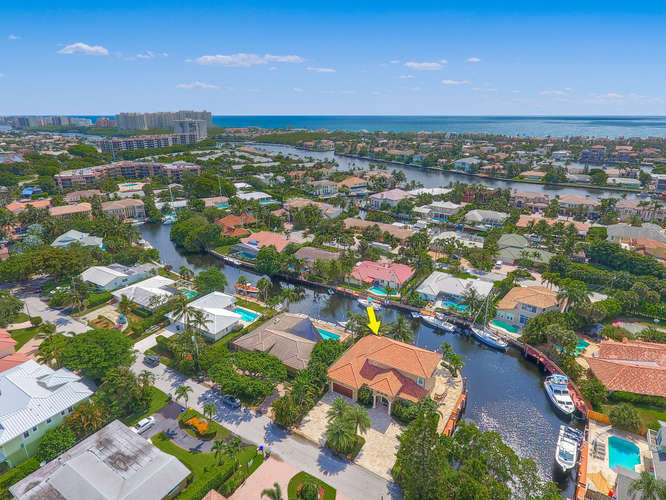 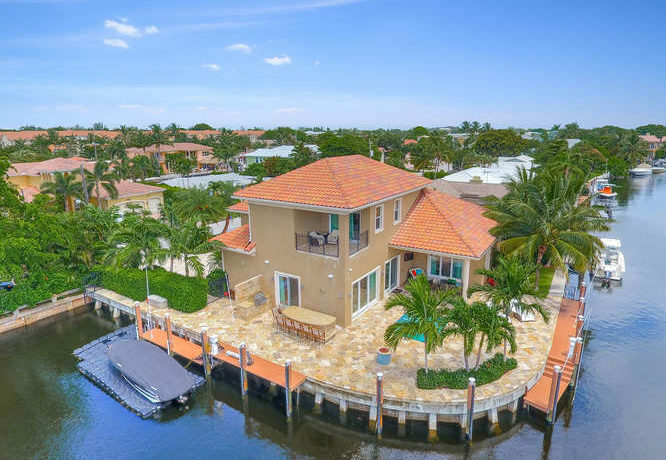 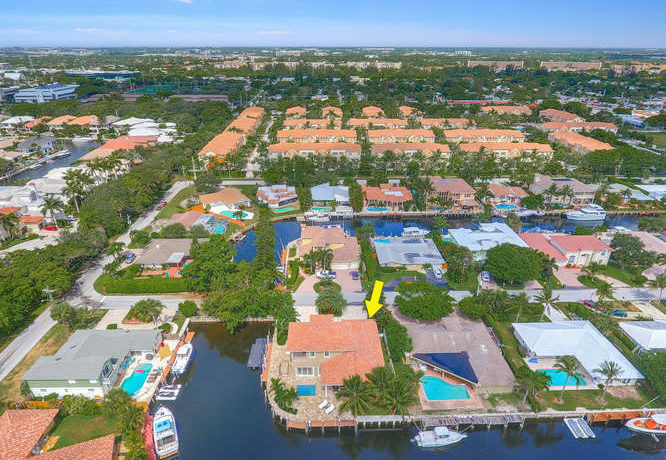 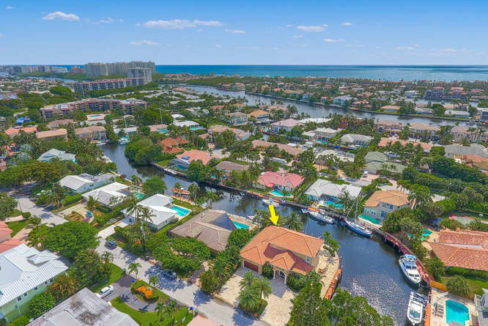 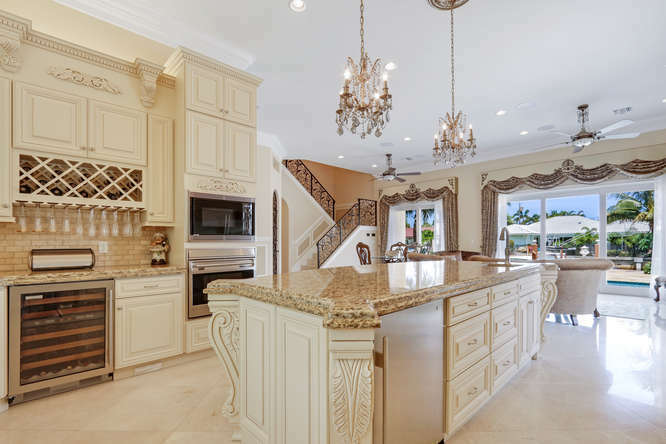 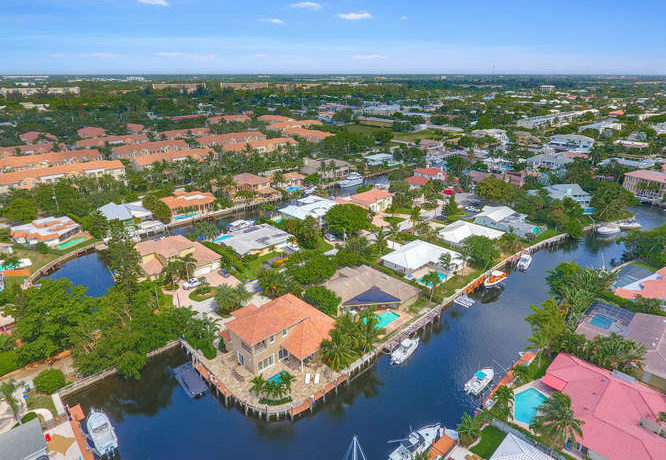 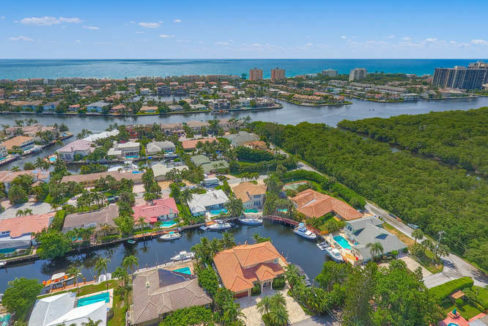 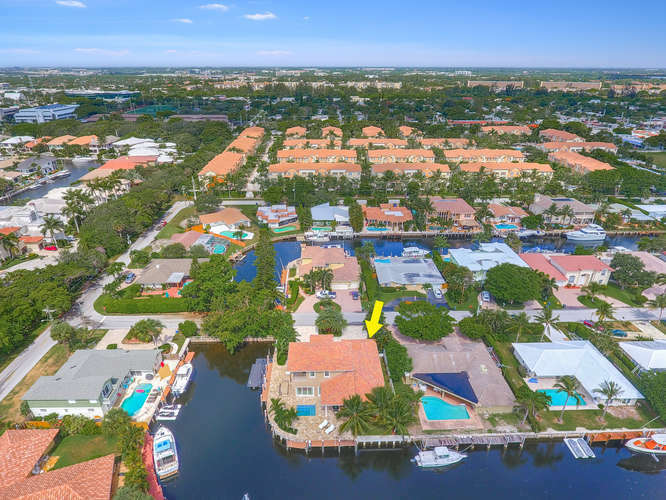 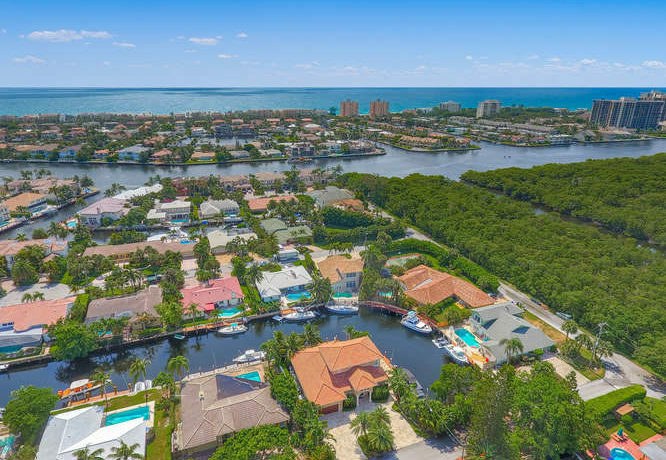 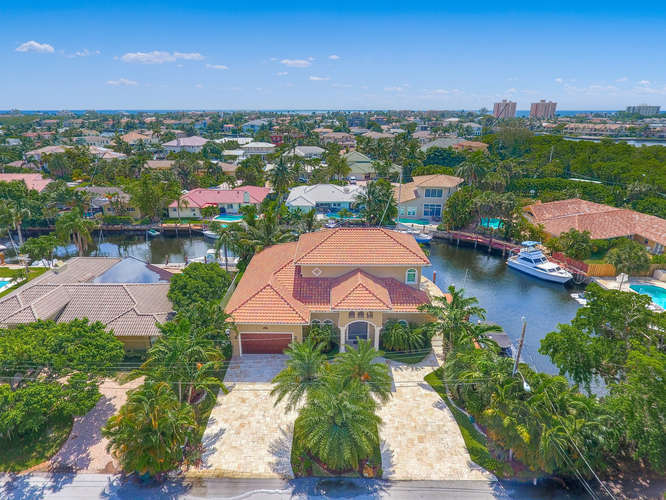 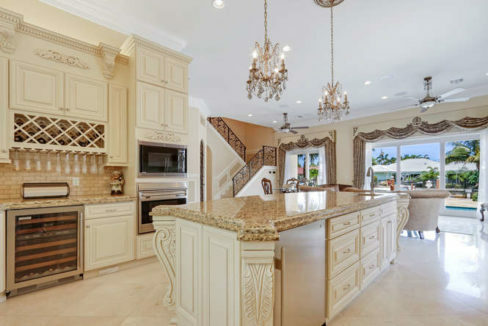 Highly sought-after exclusive Boca Raton corner waterfront spectacular newly built home! 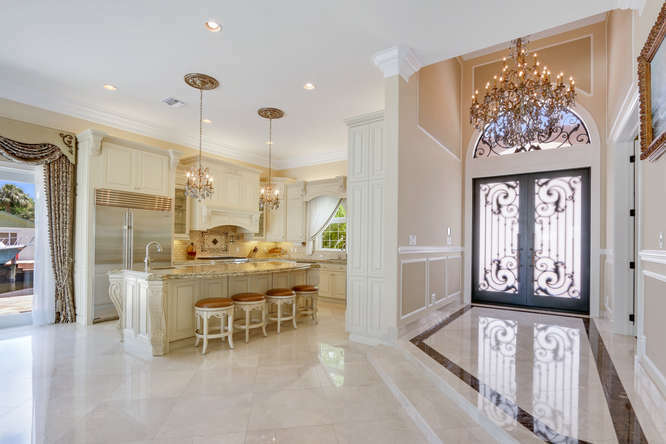 Magnificently sited, completely rebuilt 2013 new construction all top-of-the-line materials. 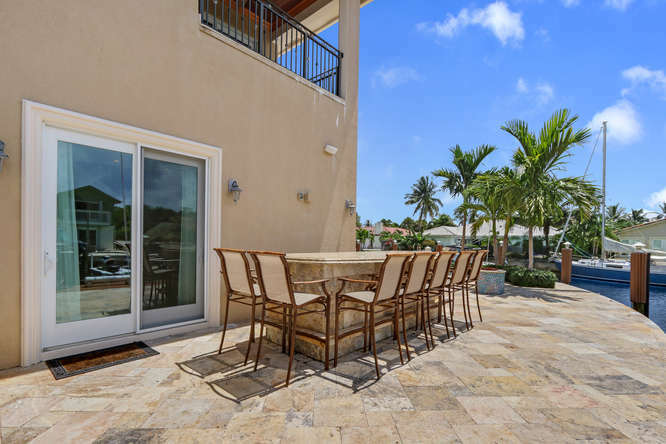 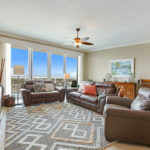 Ideal for indoor/outdoor entertaining with open floor plan, 12′ ceilings, huge custom built gourmet Wolf/Subzero kitchen, impact sliding multi-direction glass doors open to a large format travertine pool deck, al fresco dining area, summer kitchen, dining loggia and a custom built cocktail pool. Multi-yacht deep water dockage with 170′ of new premium bulkhead. 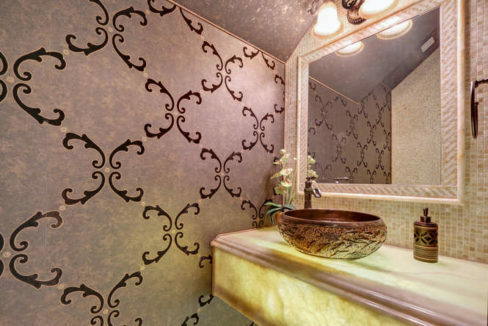 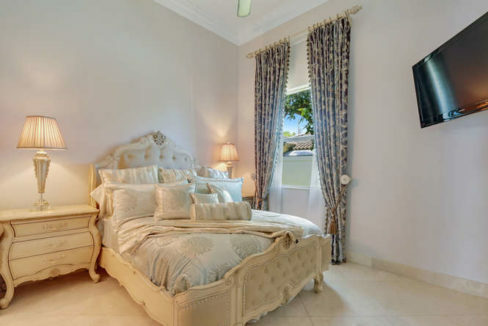 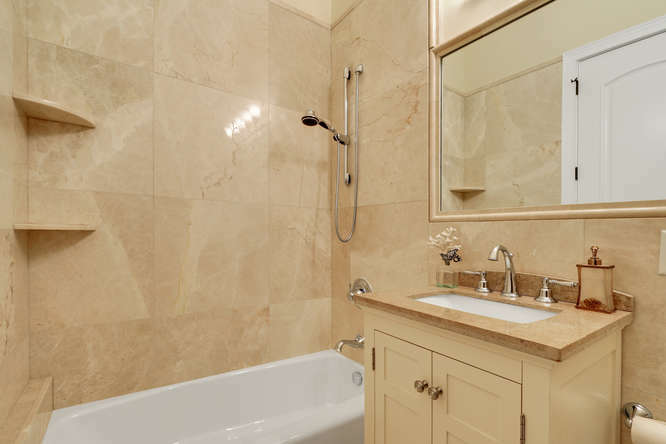 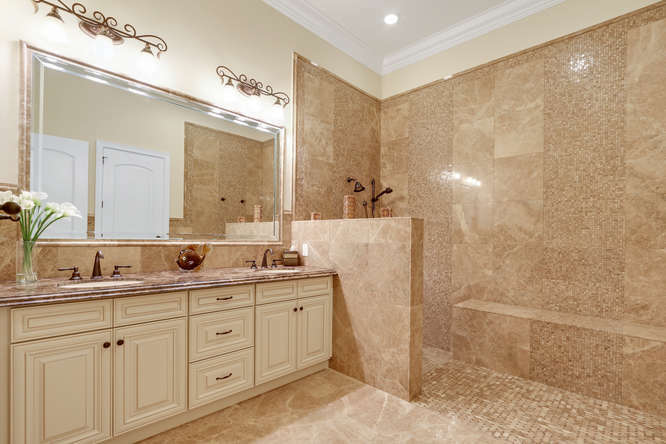 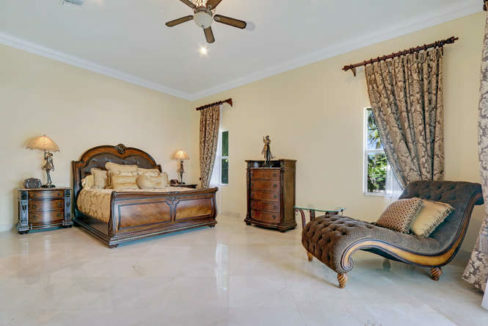 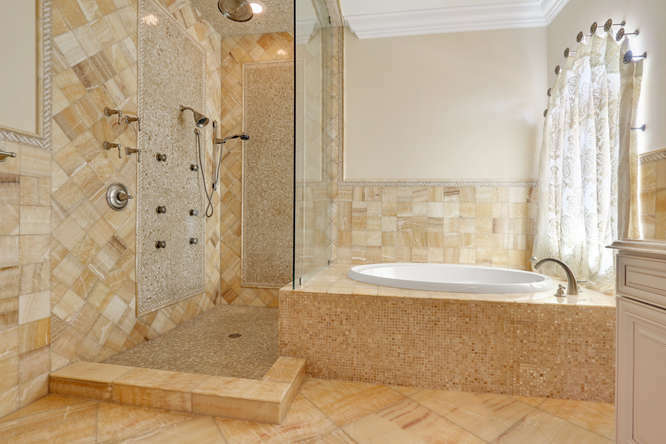 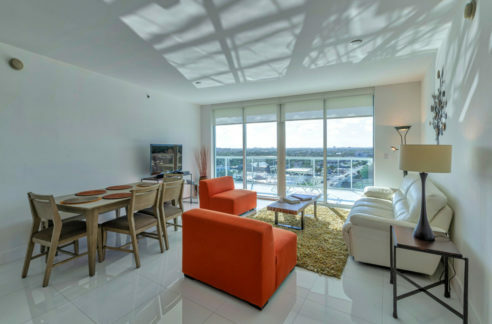 Premium finishes, top of the line marble flooring, spectacular marble and onyx bathrooms, crown molding, master bedroom can be on 1st or 2nd floor. 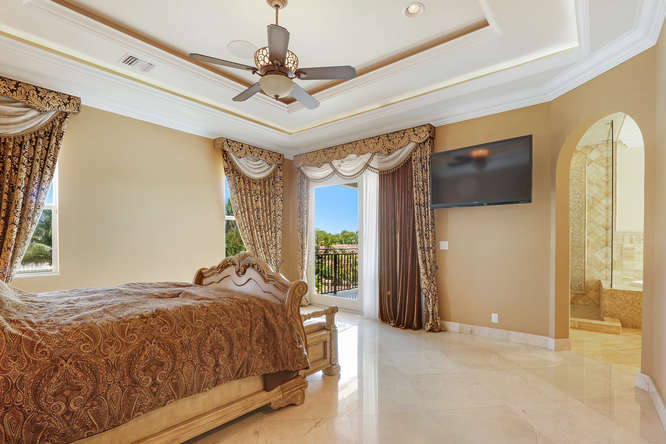 Features include Control4 Smart homeowner system, 24/7 security/surveillance technology throughout and a 20kw gas generator. 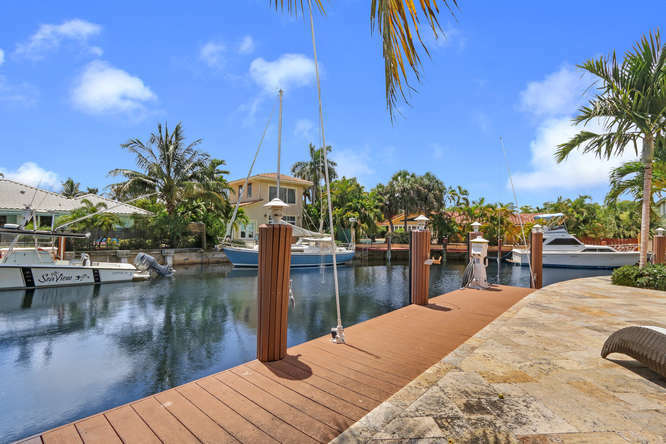 For the boater: Two dredged deep-water 40 foot docks with two 50 amp service outlets at each dock, underwater lights, seawall with batter piles and a sea wall cap. 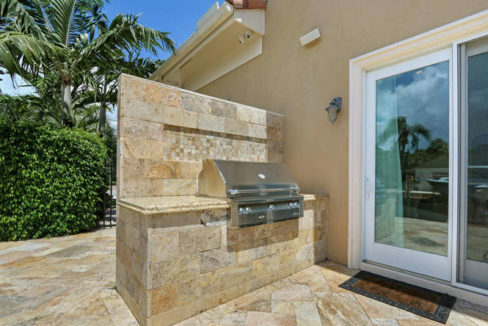 For the pool lover: custom cocktail pool with glass tile including deck jets & sun shelf, swim jet, fully automated Pentair system, oversized cartridge filter, 3 pump & 2 blower system, salt system, LED lighting, outdoor built-in bar, built-in alfresco grill with seer station, outdoor shower and electric start fire pit. 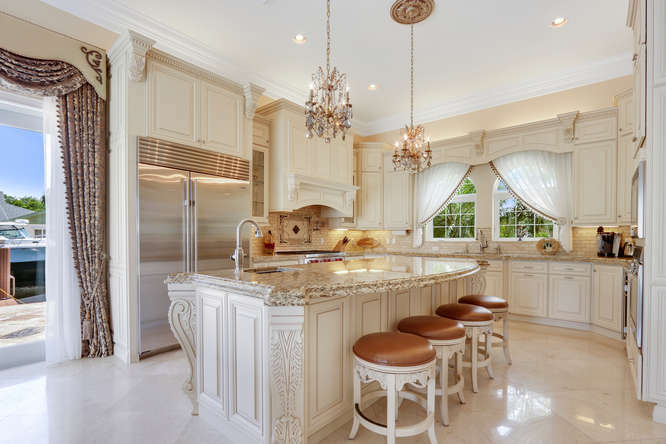 Home also features Control4 home automation controls lighting scenes, speakers throughout all rooms and exterior, outdoor LED landscape lighting and AC control.Fine finishes include imported custom velvet silk window treatments and crystal chandeliers throughout house. 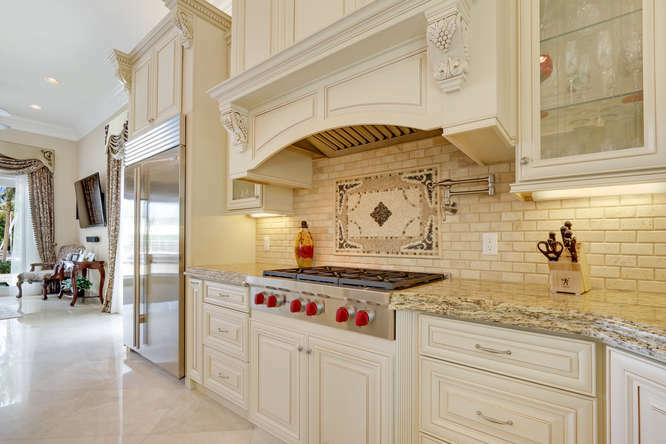 Kitchen features upgraded Subzero fridges and Wolf appliances. 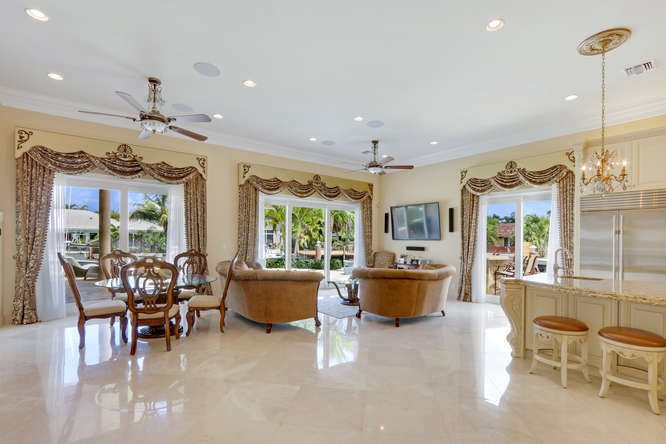 Closed foam cell insulation throughout house ceilings for energy efficiency. 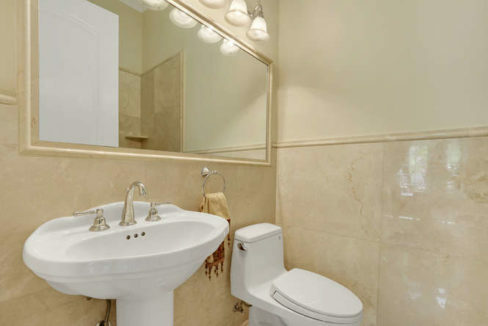 Two custom designed attic spaces with walk-in height access. It is a virtually brand new! 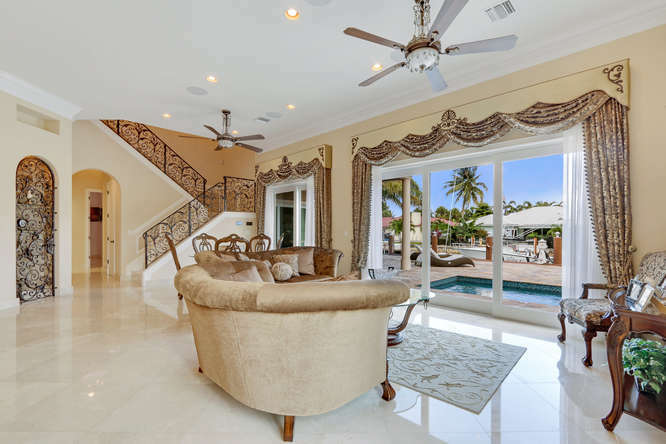 A totally rebuilt home, done to perfection!